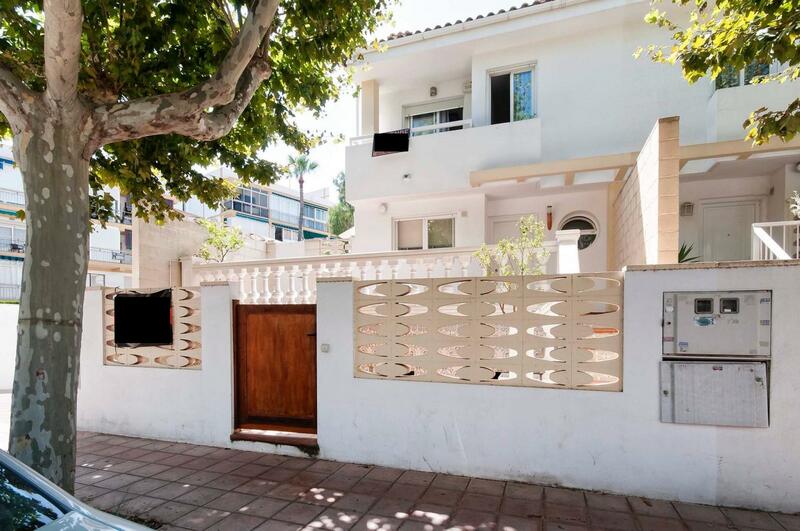 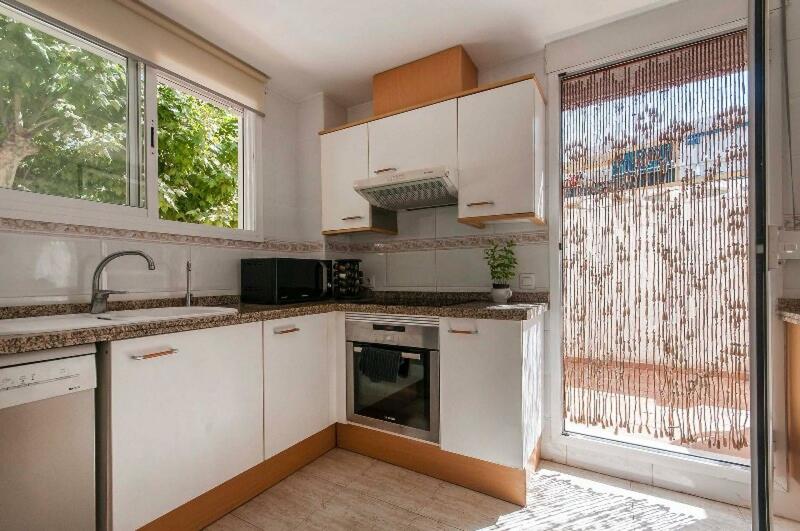 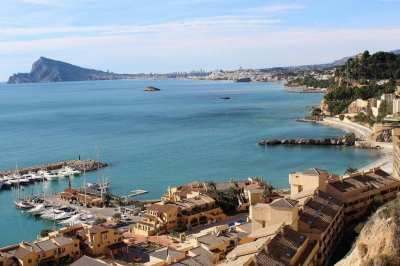 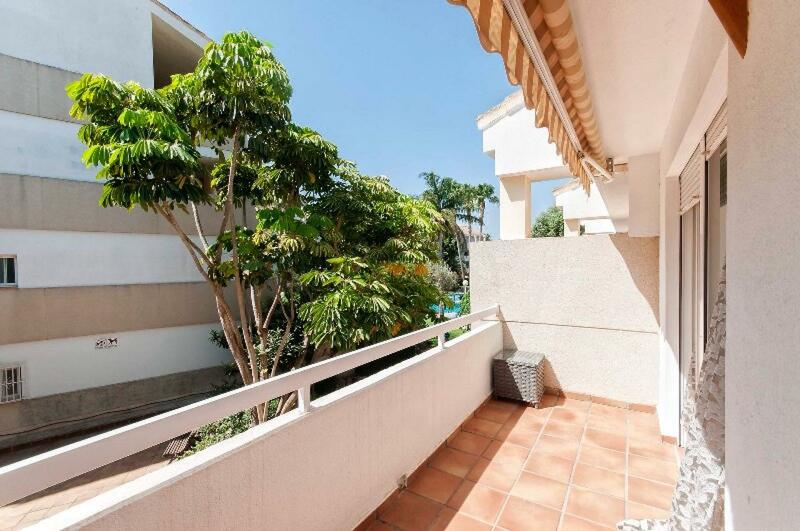 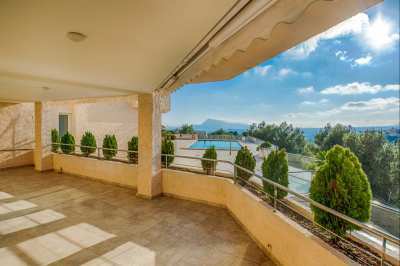 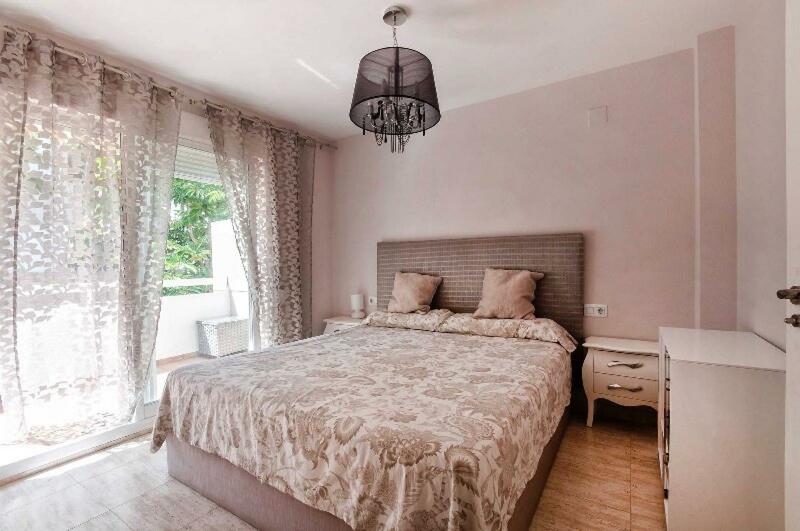 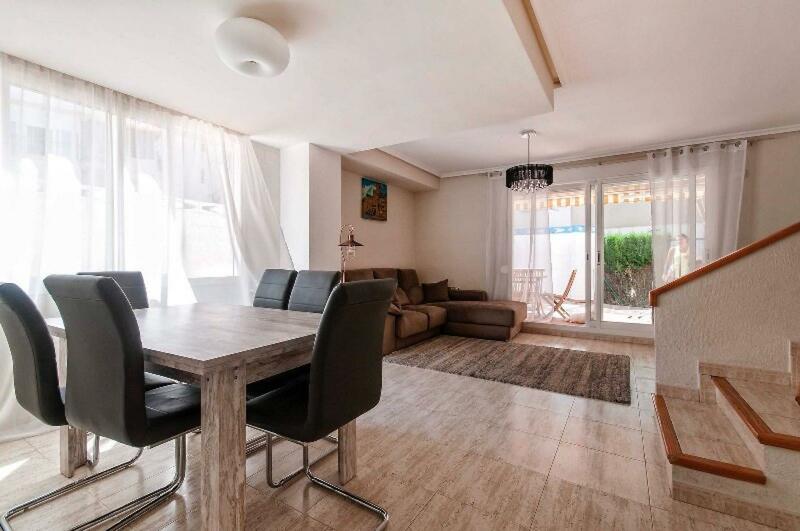 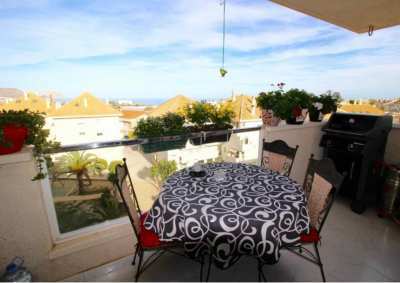 A duplex at 200 meters from the beach Arenal in Javea This duplex near the Arenal has recently been renovated in Javea. 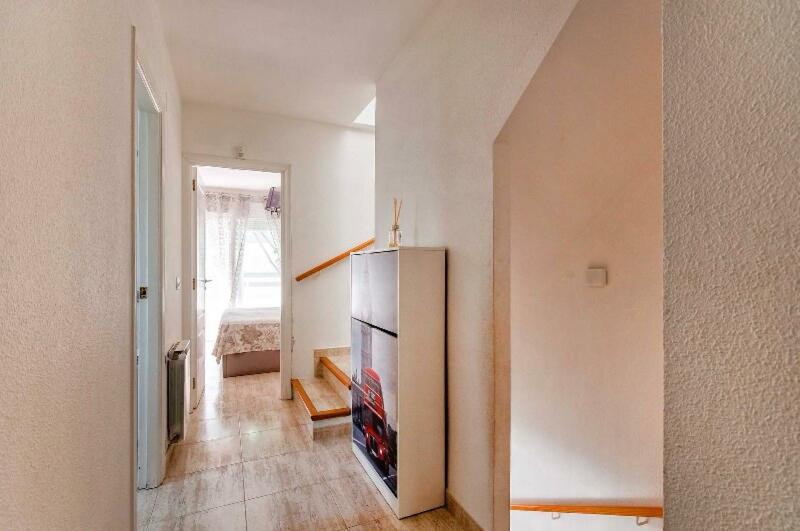 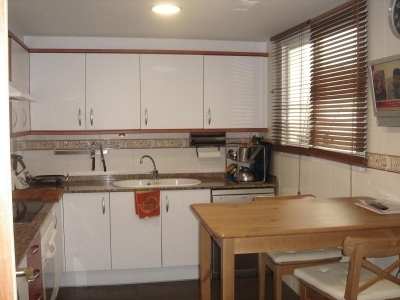 The duplex has on the ground floor a kitchen, a toilet, with a spacious dining / living room. 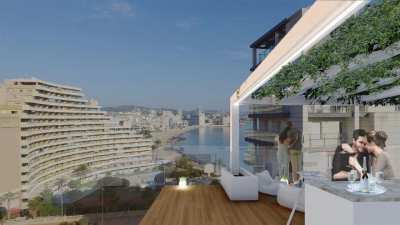 The living room has patio doors to the terrace. 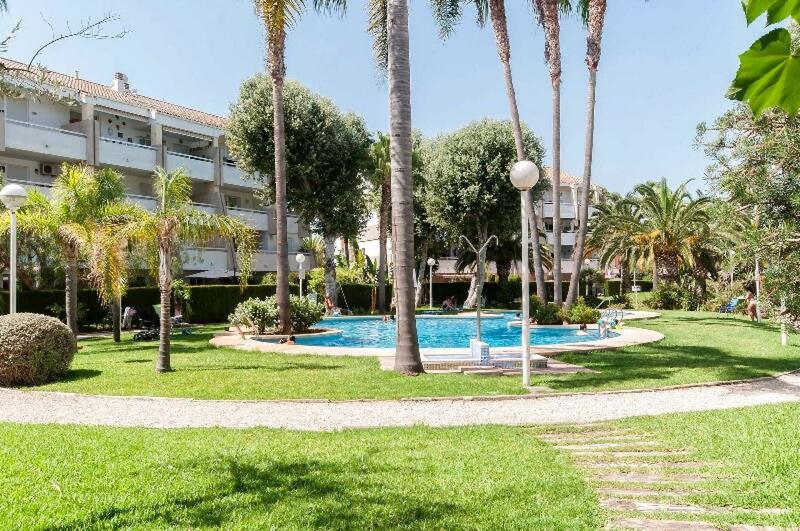 Through the terrace you have access to a beautifully landscaped communal garden with a large swimming pool. 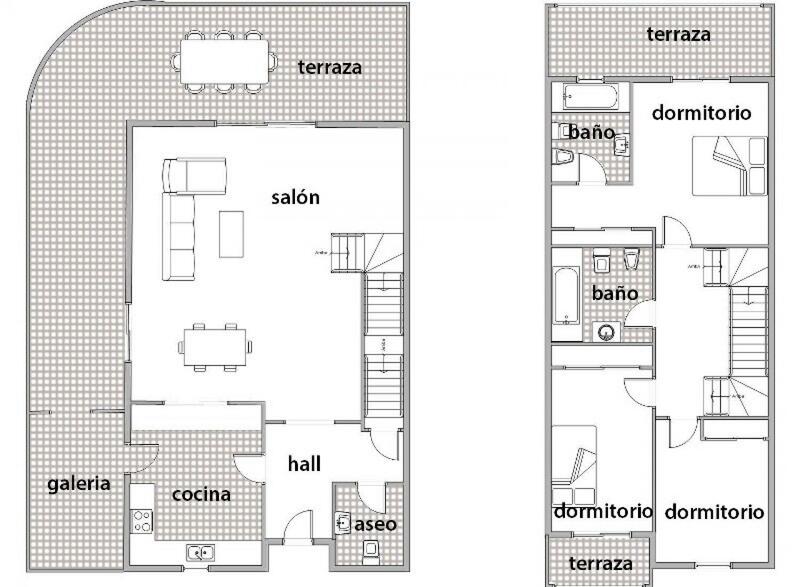 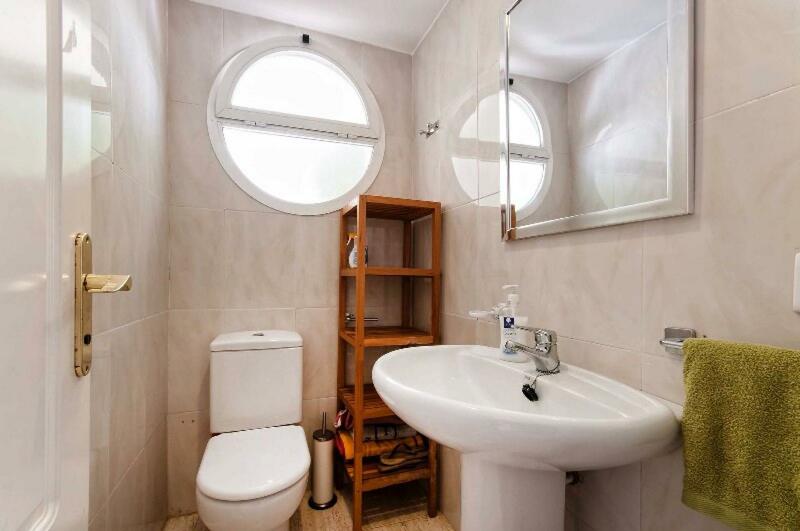 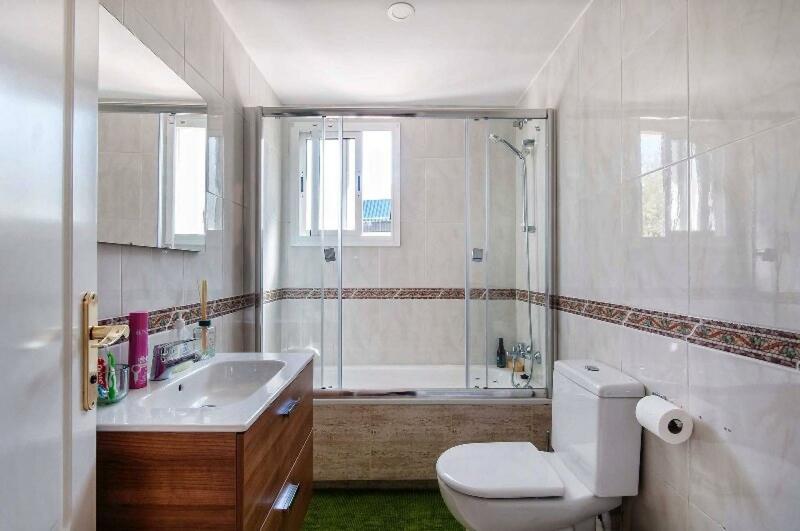 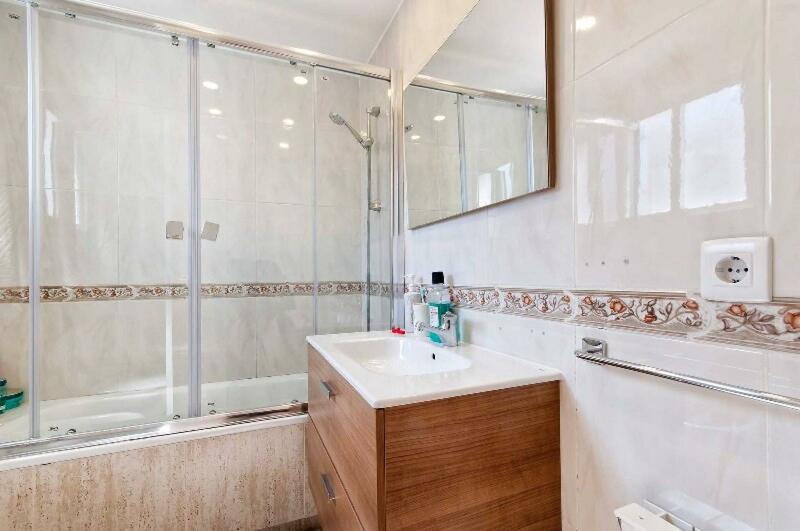 On the first floor are two bedrooms and a bathroom, a bedroom en suite with terrace. 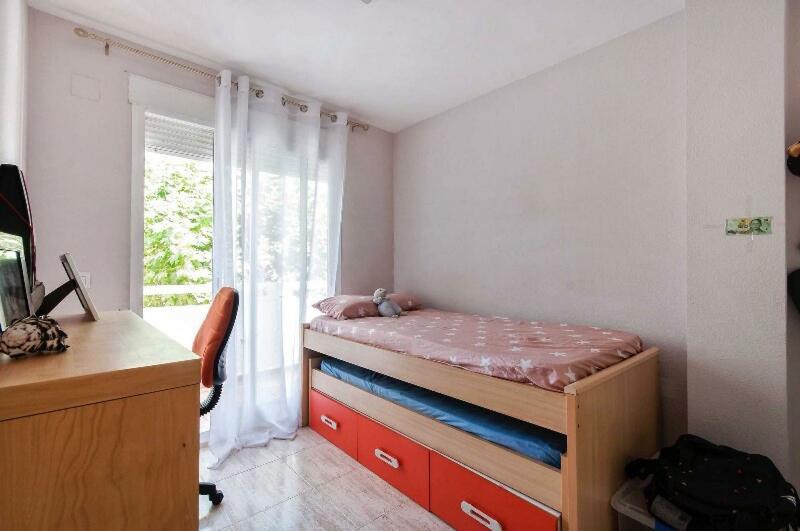 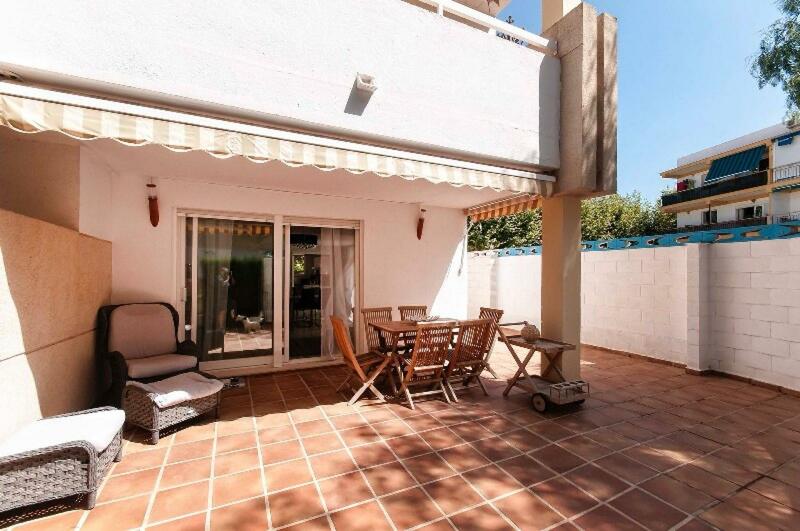 On the third floor is a large roof terrace, this offers the possibility to make a fourth bedroom. 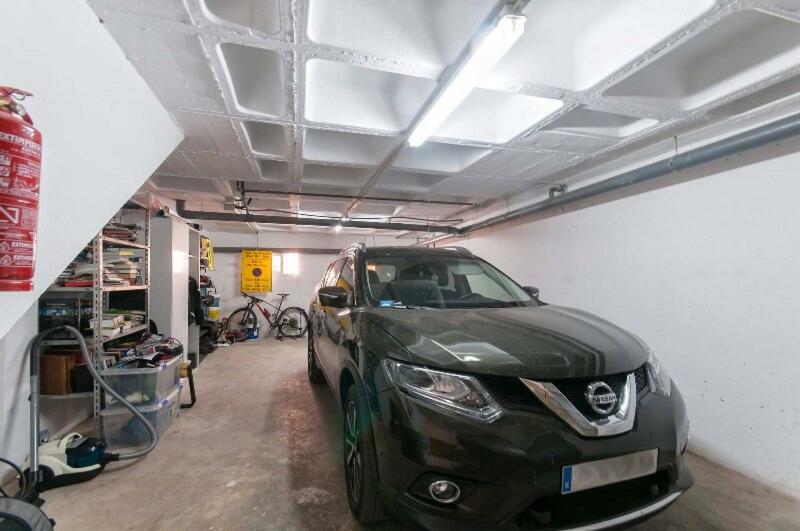 Under the duplex is a garage for a car and storage, of 36m2. 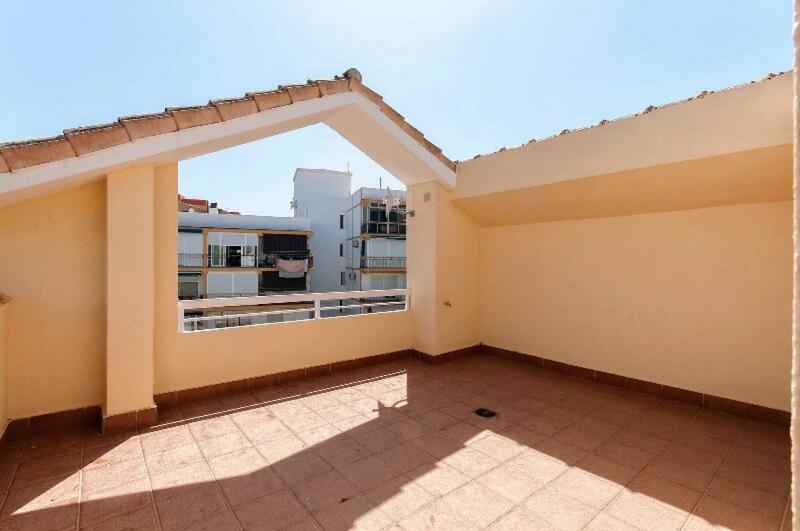 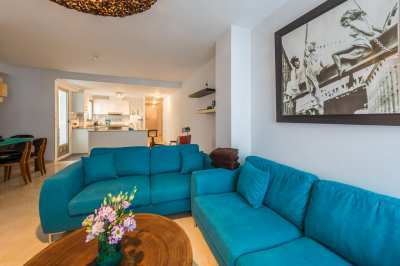 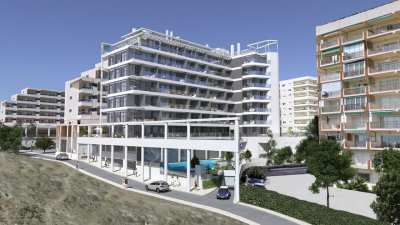 The duplex is 200 meters from the beach, a great place to live, or as a good investment as rental accommodation. 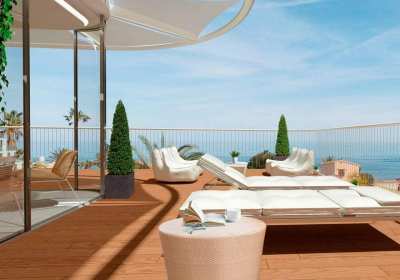 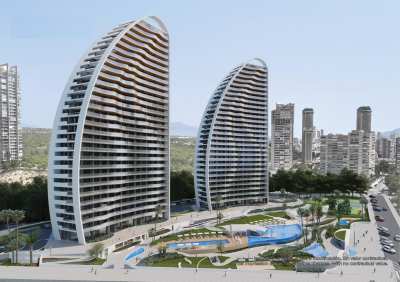 Distance beach 200 meters, distance center 2.5 km, distance to Alicante airport 90km, distance Valencia airport 110km.